We are fully licensed and insured Packers and Movers Mumbai offering professional local and national moving services. We are local Mumbai moving company, providing residential moving services for domestic as well as international relocation. With many years of experience in office moving, we ensure your office move goes smoothly and on schedule. We are a professional moving company based in Mumbai providing packing service for local, nationwide and international moving. We provide our customers with the very best possible car transport and Two-Wheeler transportation experience and customer service. Need packers and movers in Mumbai? Balaji Express Packers and Movers is a full service moving company providing all types of relocation services in Mumbai and Navi Mumbai. Whether you are relocating your household goods or office we can assist you in your move. We also provide the best car transportation and packing service in Mumbai. 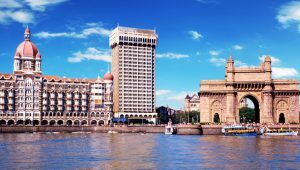 We can move you locally in Mumbai / Navi Mumbai, to anywhere in India from Mumbai as well as internationally. 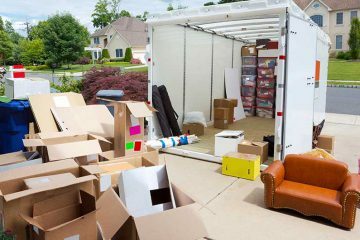 Balaji Express Packers and Movers Mumbai have years of experienced, trained moving staff and proper equipment to make your move easiest you have ever made. We provide all kinds of packers and movers service in Mumbai whether you require household moving or business relocation. We will always take care of your belongings and carry them to your mentioned location as they are our own treasures. 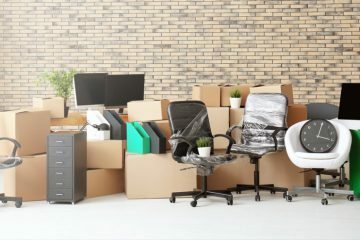 Moving your office or household goods is not easy as it sounds and if you are in process of moving to any other location you have so many others concerns in mind along moving your furniture and all other belongings. In such cases, only a experienced moving company can relive your stress of relocation. Balaji Express Packers and Movers Mumbai is the company you need in such situations. We are offering complete relocation services for home and office with very low rates and extremely high quality moving services. 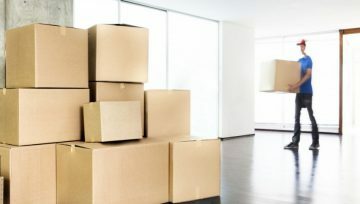 With over 10 years of experience in providing packers and movers services in Mumbai, we at Balaji Express Packers and Movers have designed and discovered most effective and efficient ways of moving in Mumbai. Our staff are experts in packing your belongings securely and transporting them to the destination safely. While being affordable in rates we offer a complete relocation solution for all of our clients. We have plus point of being caring and passionate packers and movers Mumbai. Our services are designed to achieve maximum security and safety for the things you want to move while our expert is caring and always paying detailed attention to every little matter which comes up during the relocation process. We are among the most experienced packers and movers in Mumbai with service area covering all major localities of Mumbai and Navi Mumbai. If you are looking for the best packers and movers in Mumbai, you are at the right place then. We at Balaji Express Packers and Movers Mumbai provide hassle-free, cheap in cost and best in quality packers and movers services in Mumbai. Contact us now for free no-obligation moving estimate. Also check our blog for latest news and updates on packers and movers in Mumbai. Do you need Professionals Packers and Movers In Mumbai? We offer the best packers and movers service in Mumbai for local as well as long distance moving. Balaji Express Packers and Movers is a full service moving company based in Mumbai, India providing moving service in Mumbai and Navi Mumbai. We specialize in providing household shifting, business relocation, car transportation and packing services for local, nationwide and international moving. The move is undertaken by experienced and highly skilled packers and movers who are best in the industry. We use quality packing material and have our own moving trucks. We can movers you locally in Mumbai or from Mumbai to any city of India safely and on time. Our service area covers entire Mumbai and Navi Mumbai areas.